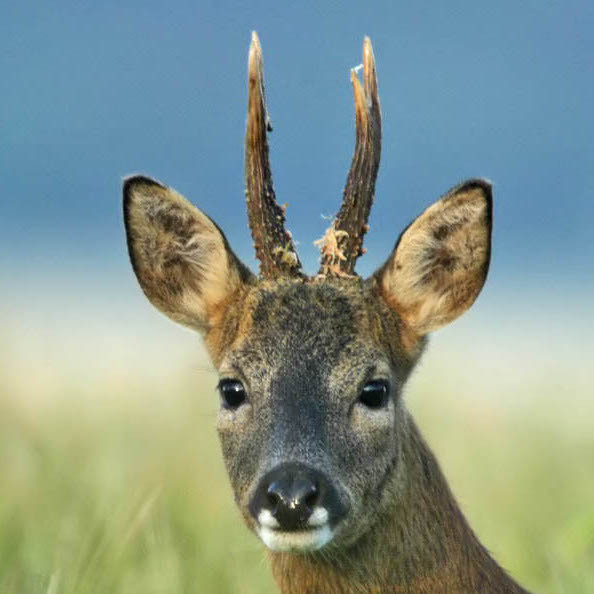 Enjoy Roe deer stalking with all the facilities required and all skill levels catered for. 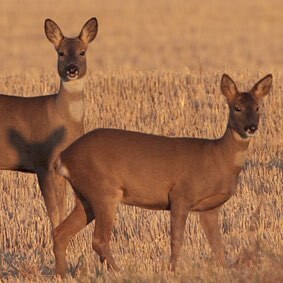 Courses for safe rifle handling and DSC levels 1 & 2, with BASC Assessor & Accredited trainer. 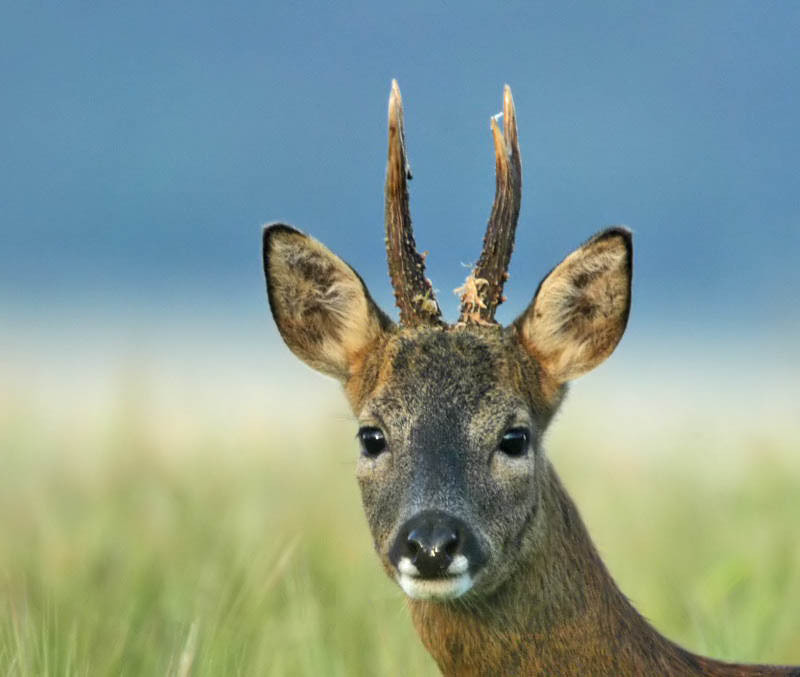 Enjoy Roe deer stalking in the beautiful countryside of Northumberland National Park, with all the facilities required and all skill levels catered for. Courses for DSC Levels 1 & 2 with BASC accredited trainer, Jon Snowdon – novices welcome.